We help solve financial problems with technical solutions. Masters in Business Administration to further assist our clients with their financial analysis. 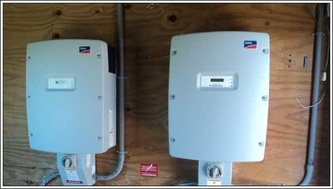 Our head of installation holds a civil engineering degree with years of solar experience. 1. 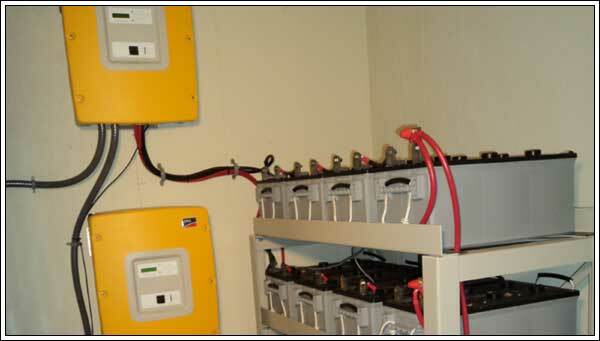 We audit energy use to determine current needs and set a financial base for comparison. 2. We analyze options including shading, structures, and financial need. 3. We propose technical and financial solutions and help you decide what is best. 4. 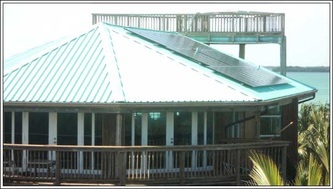 We install solar, lighting, AC, and controls depending on technical and financial needs. 5. 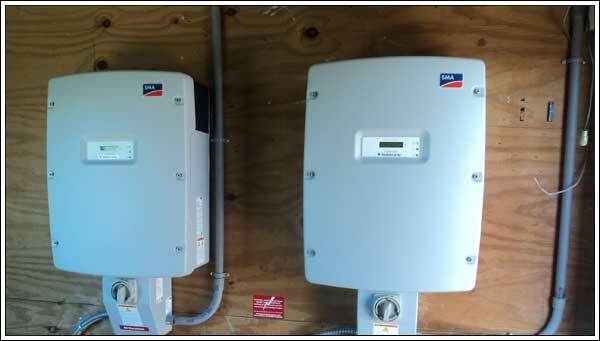 We monitor your energy use and service your needs: We monitor your solar output to assure continual savings. We have onsite and telephone services and support for any questions you may have.